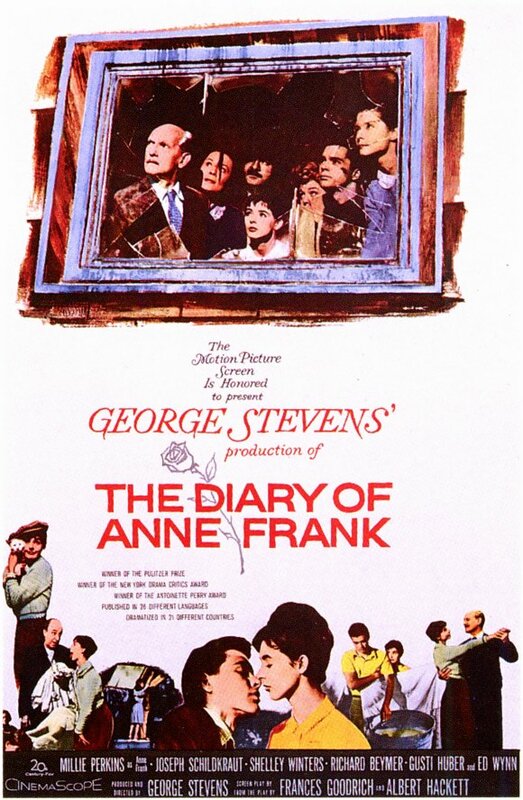 Synopsis: Harrowing story of a young Jewish girl who, with her family and their friends, is forced into hiding in an attic in Nazi-occupied Amsterdam. Did You Know? Shelley Winters donated her Oscar to the Anne Frank Museum in Amsterdam. Quotables: MR. DUSSELL: Stop it! You’re spoiling the whole invasion! At first I was wondering why Millie Perkins didn’t get an Oscar nomination for Best Actress, but then after 5 minutes of her monotonous droning I realised why. I’m sure voice over work is difficult, but it wasn’t only the voice overs that were dull. Every single line she uttered was with the vigour of a solemn robotic sloth with depression. Perhaps they should have cast an actual 13/15-year-old instead of a 20-year-old. You know, it’s not just Millie Perkins whose solemnity drives the film into a tedium. Most of the other actors’ performances are dull beyond measure, making this 3-hour film feel like a 6-hour snooze fest. Where tensions should be fraught with fear and danger, there is instead only stodginess and languor.